Kent Serves – Invest. Connect. Lead. 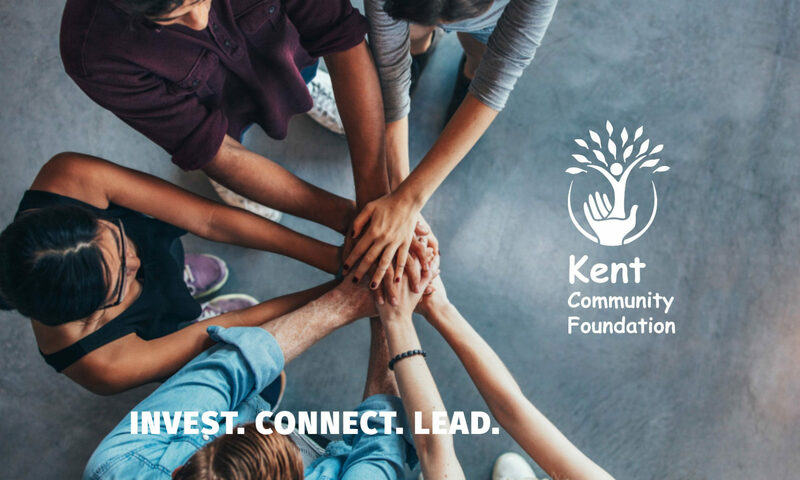 Kent Serves is a project initiated by the Kent Community Foundation and its partners to identify the organizations that provide services within our community, define those services and catalog the community’s needs. In this way, our community can work together in partnership to better fill the many needs of our community. If you’re service organization or Kent area non-profit would like to become a member of Kent Serves, please sign up using the form below. Complete all fields and click submit.